Hello cupcakes! I really hope you had a lovely weekend! I had two wonderful days involving massive amounts of homemade apple pie (I used this yummy recipe), hanging out with the girls and catching up on some of my favorite blogs. Now that I’m nicely refreshed I need to sit down and finish my essay that’s been tormenting me for the past two weeks. Exciting huh? On a brighter note though – I went shopping recently and picked up some lovely products that I wanted to share with you. I bought a few fall-appropriate bits, which I will talk about next week. As for today’s post, I wanted to show you some gems that I picked up in the hopes of achieving the perfect, flawless complexion. :) Hope you’ll enjoy! Have you tried any of these products before? How do you like them? Which is your all time favorite foundation? Чакам с нетърпение ревюто ти на ФДТ на MUFE. Хвърлила съм му поглед и се чудя дали да си взема пак Double Wear (EL) или да пробвам него. Great post, I love your pictures and your informative reviews. Looking forward to you reviewing the rest of your purchases! 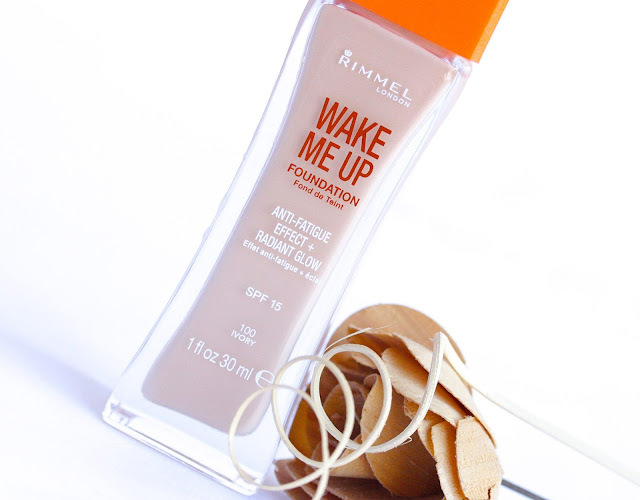 I haven't tried the Rimmel Wake Me Up Foundation because when I saw it has shimmer in it, I was totally put off by it. Maybe I should give it a go since I have normal/dry skin. You have completely sold me on the MUFE concealer I have been contemplating getting it for so long! Great post and haul! I own the MUFE HD foundation and i love it too but i am taking a break from it because my skin has been so dry lately and like you said, it clings onto all the dry patches! I recently purchased the MUFE foundation on my trip to the US and was lucky enough that there was a MUFE shop/consultant who colour matched me etc. 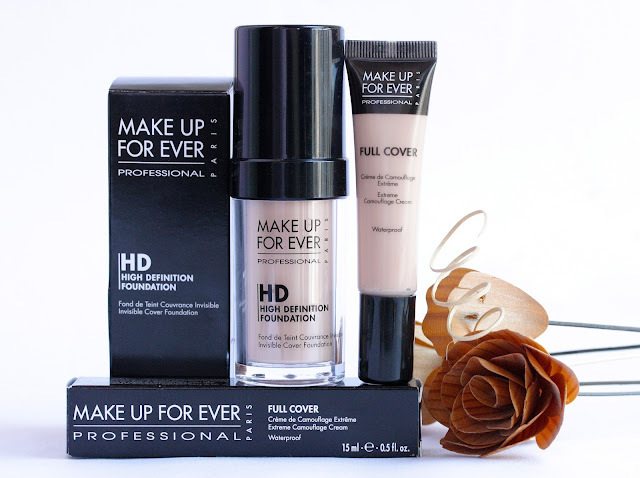 I recently gave MUFE HD foundation a second try and I am really loving it. I don't use foundation,unless on stage or for photoshoots, but I remember getting a sample of the Rimmel one and being very impressed. I can't believe you have only just tried Wake Me Up. I think it is the only foundation that i have re purchased more an once. We need a Sephora in the UK. Those MUFE bases look and sound amazing. I think I need to purchase that Wake Me Up foundation sometime soon. 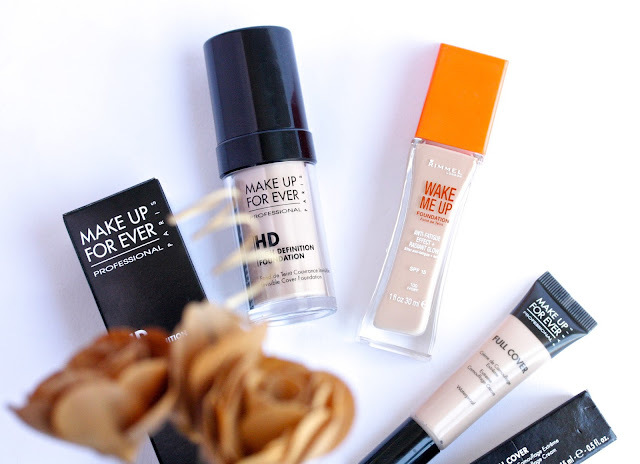 My favourite foundations are the Healthy Mix Serum and MAC's mineralize skin finish natural. But it's a real pity the Laura Mercier one doesn't work for you anymore, you were so excited about it! Hopefully the MUFE one will serve you better and longer! 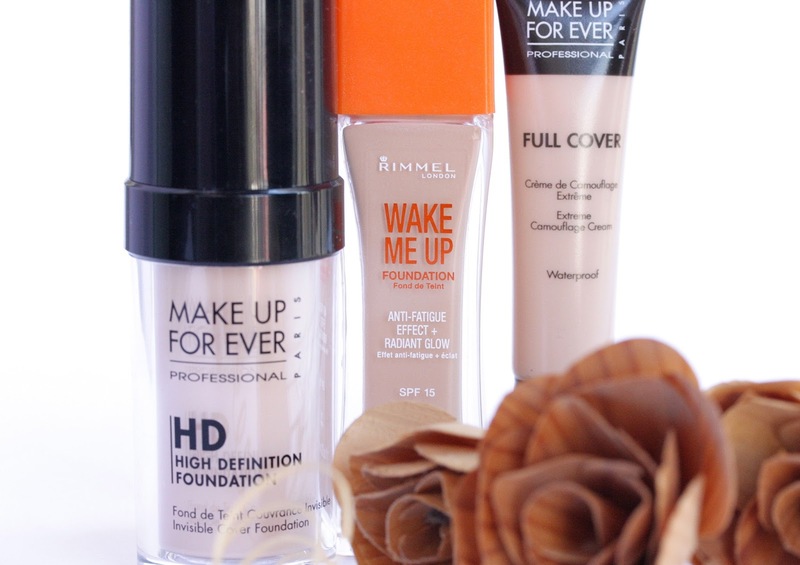 The MUFE and the Wake Me Up Foundation are two foundations that I have been wanting to try for a while. I really like your amazing blog!